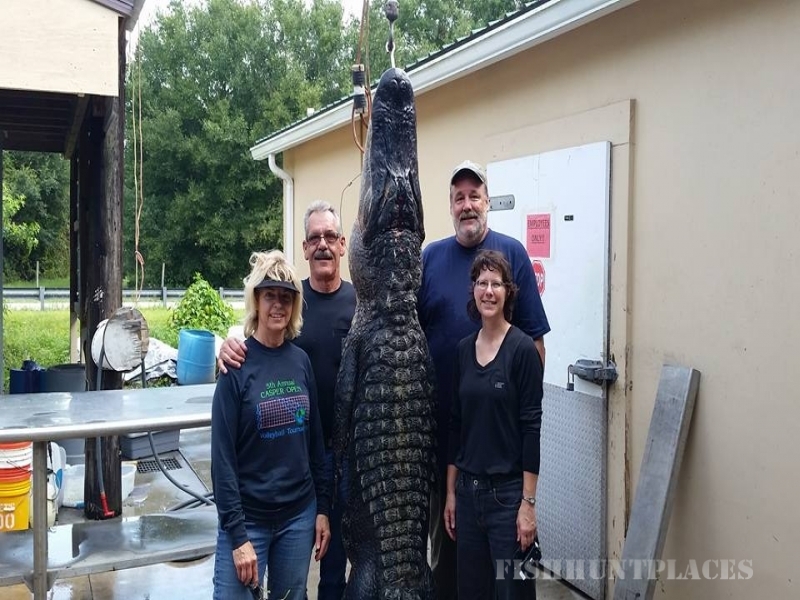 Deep South Outfitter is a full-service Florida Outfitter guiding hunters and fisherman in their pursuit for the highly prized trophy. 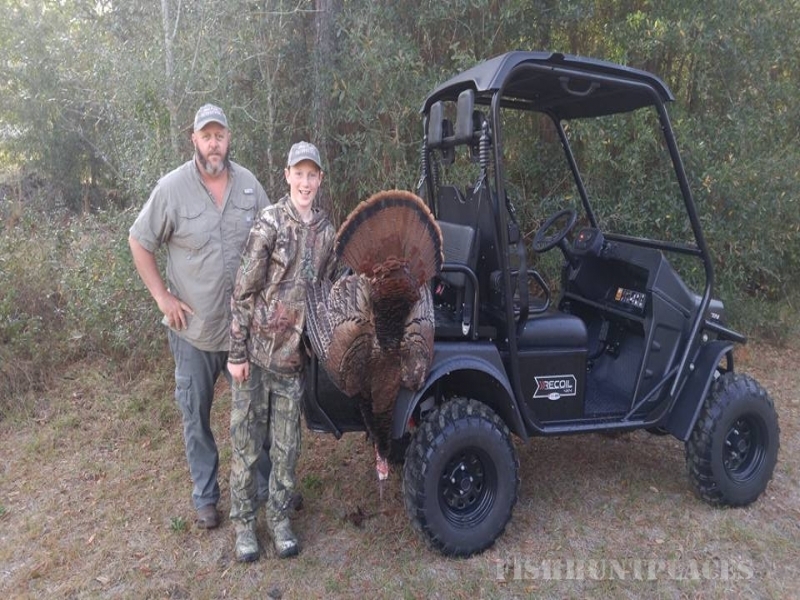 Osceola Turkey is located only in Central and South Florida. These hunts are only done on private ground with high bird populations. 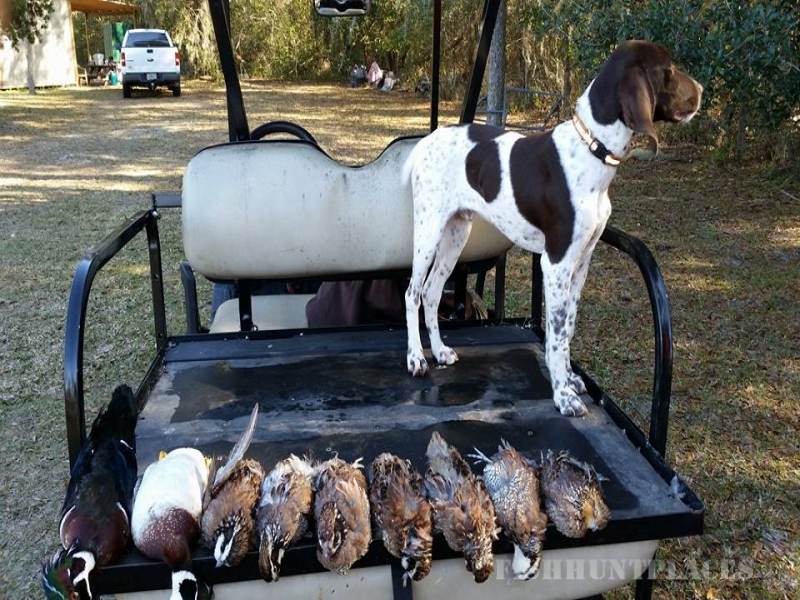 Waterfowl hunting in Florida is another exciting experience offered by Deep South Outfitter. 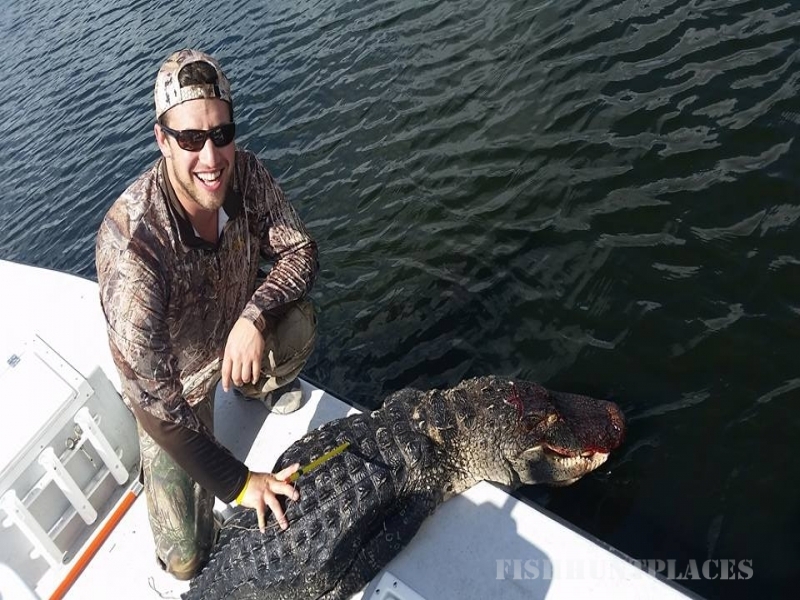 These hunts take place on Florida's west coast along mangrove shorelines for many different varieties of diver ducks. 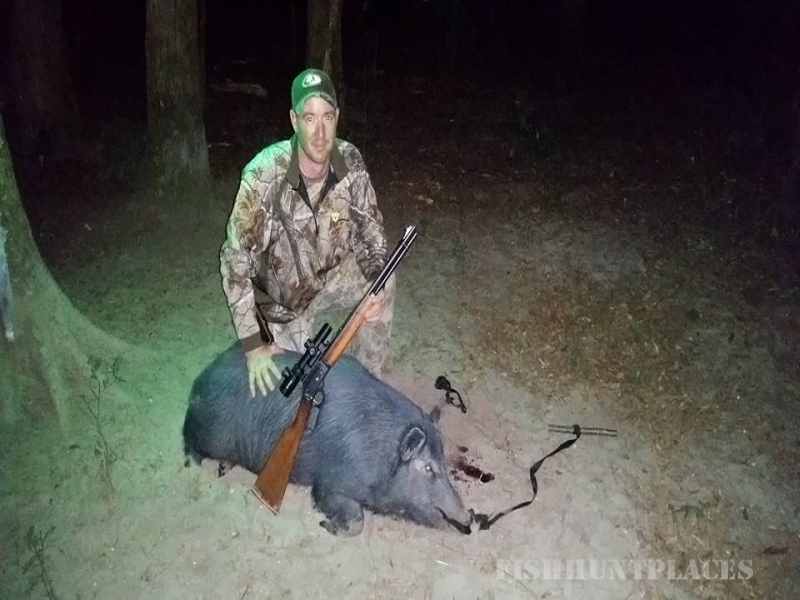 Wild hog hunting is one of the most popular hunting excursions in Florida. 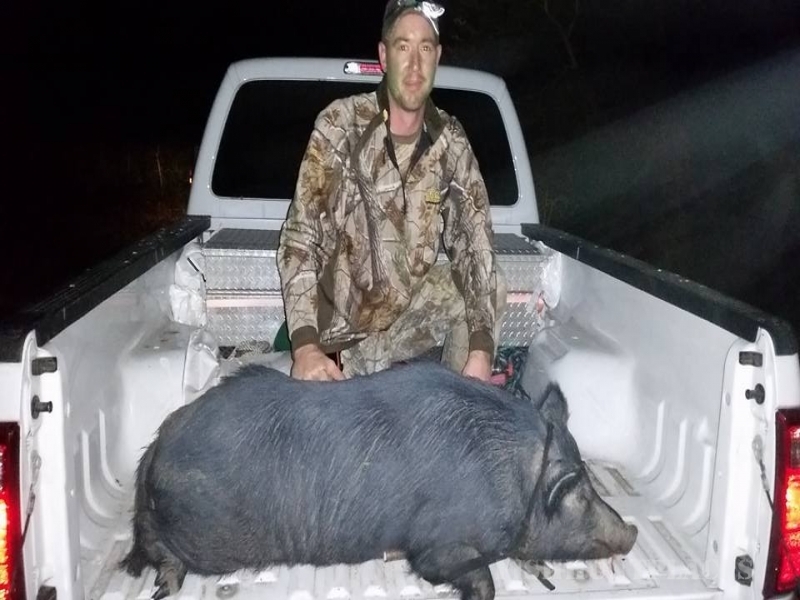 Deep South Outfitter has some of the best hog hunting you will find in the state as a Florida Outfitter. 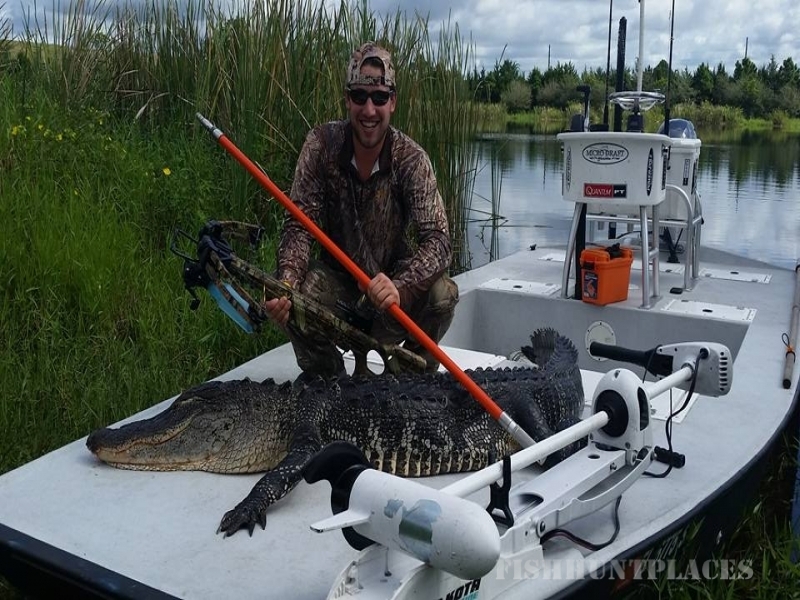 With the gin clear waters and an endless supply of legal fish to shoot at, a bowfishing adventure with Deep South Outfitter is a great way to spend time in the outdoors. 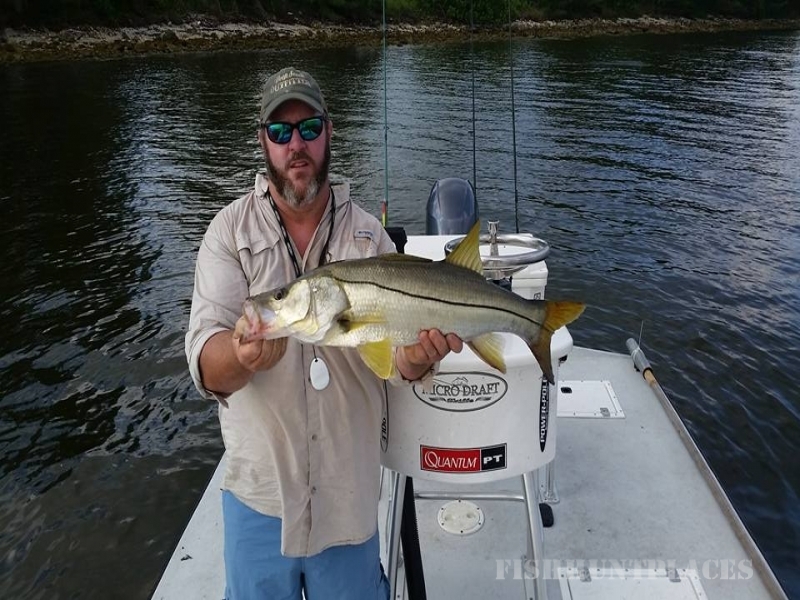 Youngsters and experts alike can enjoy this trip with plenty of guidance from the captain and top quality equipment provided for the charter. PSE bowfishing gear is the supplied set ups and shooters are welcome to bring there own bowfishing gear if they wish. 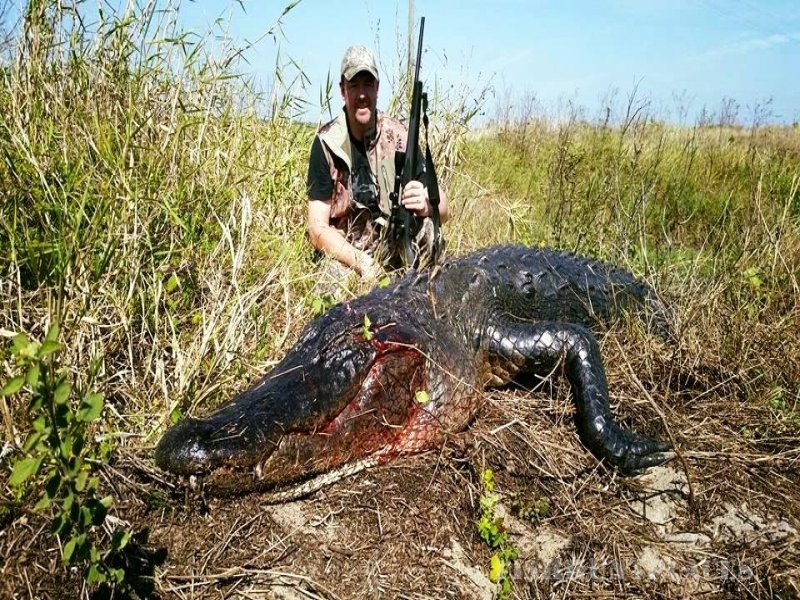 For the real big game hunter there is always the wild experience of hunting trophy-sized Florida alligators during the late summer season. 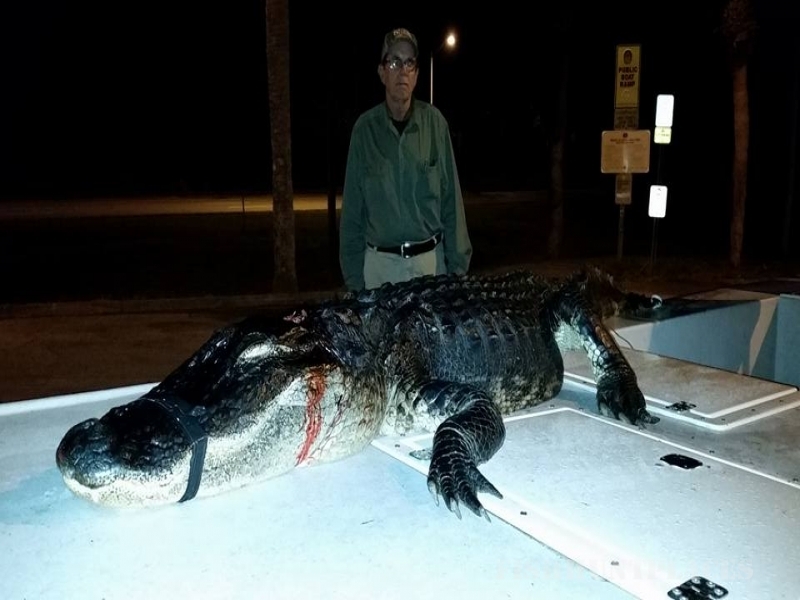 This seems to be everyone's favorite with only bow or crossbow in hand at night on the bow of a custom alligator-hunting skiff. 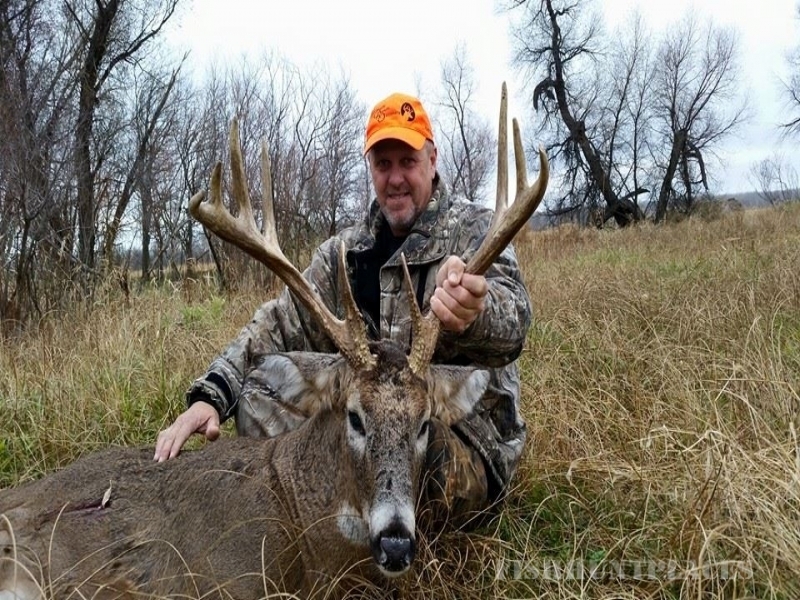 Some of our past clients say this is the only real hunt they have ever been on! 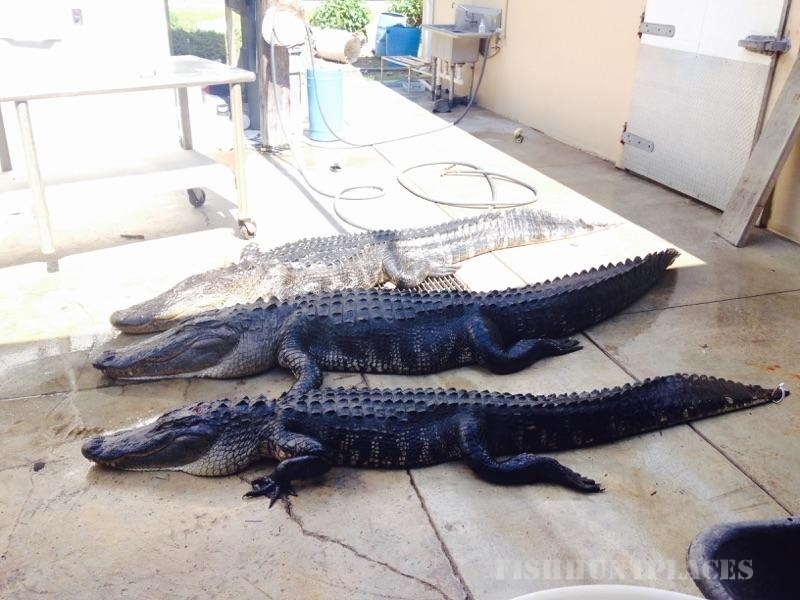 These big Florida swamp lizards can really put on a show. Truly a dangerous game hunt!